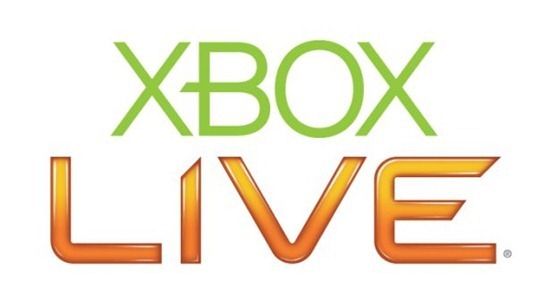 Despite being a paid service, Microsoft’s Xbox LIVE service is considerably more popular than the free alternative of the PlayStation Network. Whilst I have no personal preference, I always found the Xbox LIVE Dashboard to be a very polished experience, and it’s a product Microsoft takes great pride in developing and maintaining. Each user is represented by a highly customizable avatar, and as well as various items of clothing available, there are also plenty of props. If you’re a soccer fan, for example, you can exchange some of your Microsoft currency for a soccer ball to sit alongside your avatar, and if you’re crazy about the Redmond company’s Surface tablet, you can now grab the free prop just added to the Marketplace. It’s billed as a "Windows 8 Tablet" prop, but as you can see, it looks exactly like the Surface. 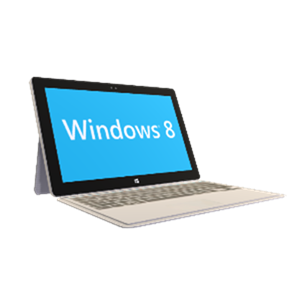 The release of the RT edition of the tablet-plus-ultrabook was contemporaneous with the arrival of Windows 8, and with the Surface Pro having recently debuted, Microsoft is doing everything it can to promote the product. Sales of the slate have been decidedly slow, according to reports, but it’s worth remembering that the vast majority of those who’ve handed over their money for the Surface tablet seem pleased with their decision. Reviews have been positive, and although it has quite a way to go, Microsoft is said already to be preparing a number of new tablet products for release at some point this year. The fact Microsoft has quite clearly tried to steer away from the "iPad Killer" category and establish its own niche certainly alleviates some of the pressure, but there are still question marks about whether the tablet and ultrabook can be as one, or whether it’s simply advantageous (if a little impractical) to carry two separate entities around. Nevertheless, if you’re a Windows 8 tablet fan, and would like to further demonstrate your allegiance by adding this rather obvious prop to your Xbox LIVE avatar, please check out the link at the bottom of the post. First pointed out by Microsoft’s very own Major Nelson, the attention to detail of this particular prop is quite marvellous. Then again, it is a not-so-subtle plug, so, we’d expect as much.